Tunto Design is specialised in timeless lighting solutions with the combination of natural materials and latest lighting technologies like LED and OLED. The name “Tunto” can be translated from Finnish language as “emotion”. The founder and designer of Tunto, Mikko Kärkkainen, was impressed about the homogeneity and the flatness of the OLED panels. 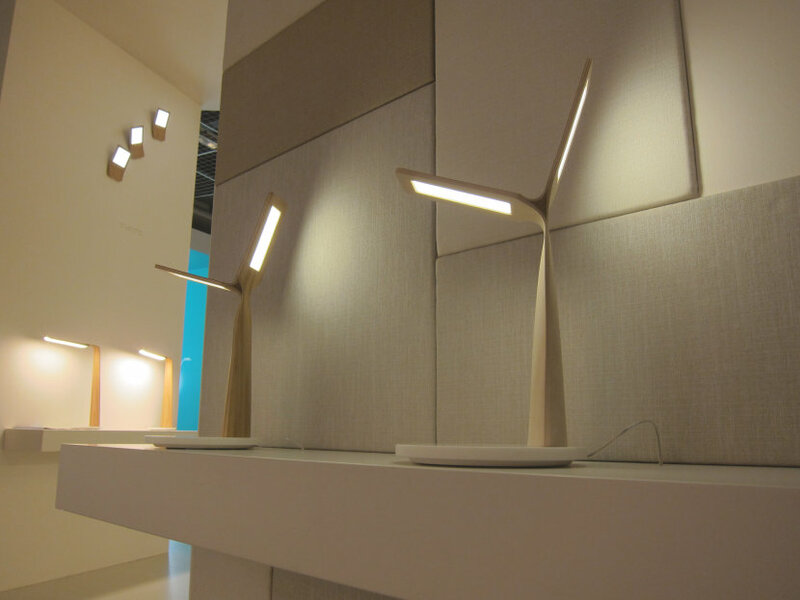 He designed several different wall or table luminaires with ORBEOS OLED panels from OSRAM. 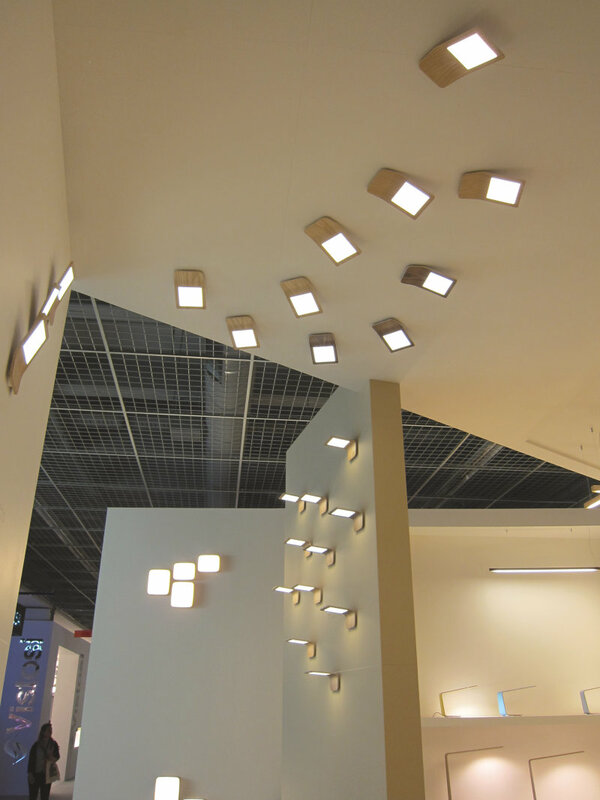 Due to the low heat generation of the OLEDs is it possible to laminate them directly into wood. The organic warmth of the natural wood fits perfectly to the warm-white light of the OLED panels and offers a cozy atmosphere.